One Of A Kind Layout & Location Never Offered Before! 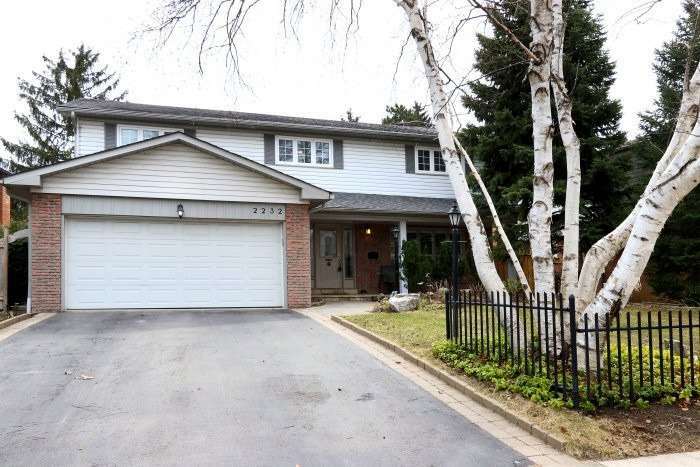 Unit Has A Large Private Pie Shaped Lot On Mullet Creek Ravine And Bird Sanctuary! Unique Second Floor Family Room W/Built In Media Area! 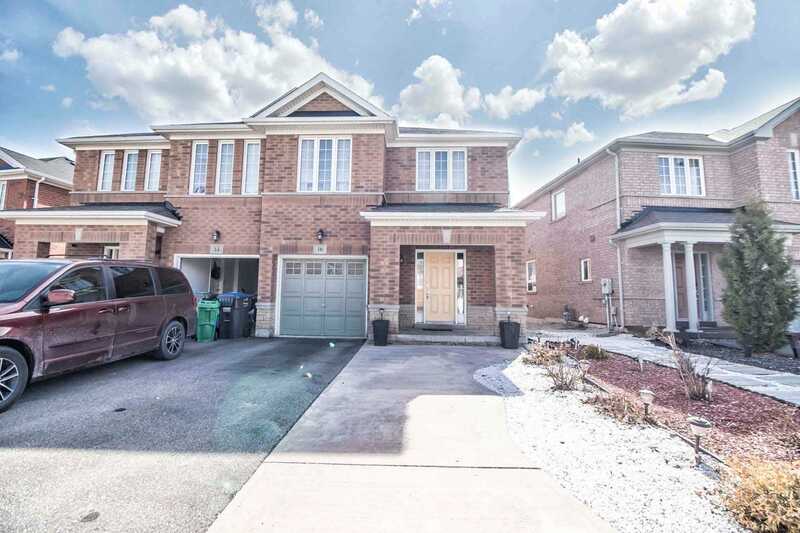 Open Concept Main Floor W/Gas Frplce & Entr To Gar. 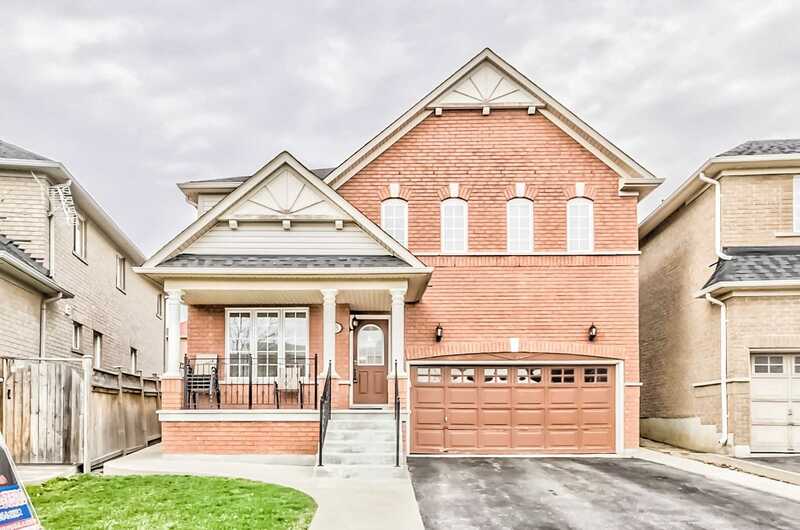 Fin Bsmt W/Rec Rm,3Pce Bath & Storage! 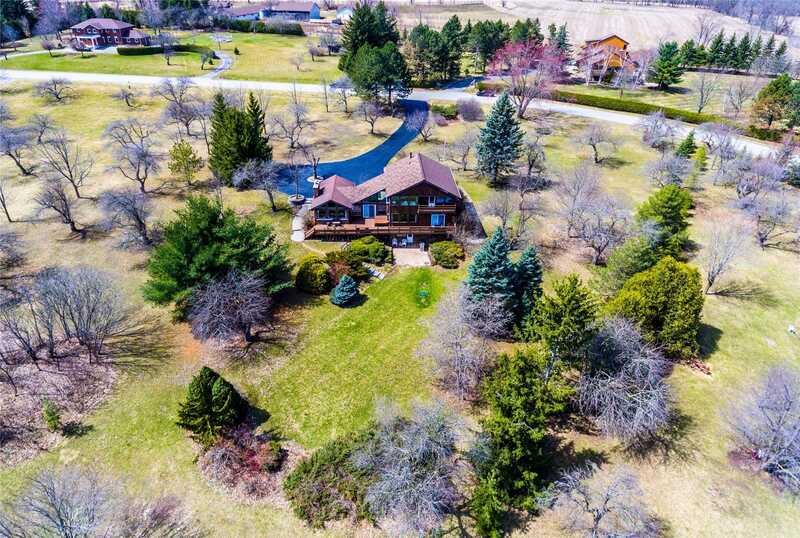 3 Large Bedrms W/Ovrsize Windows Overlooking Ravine! 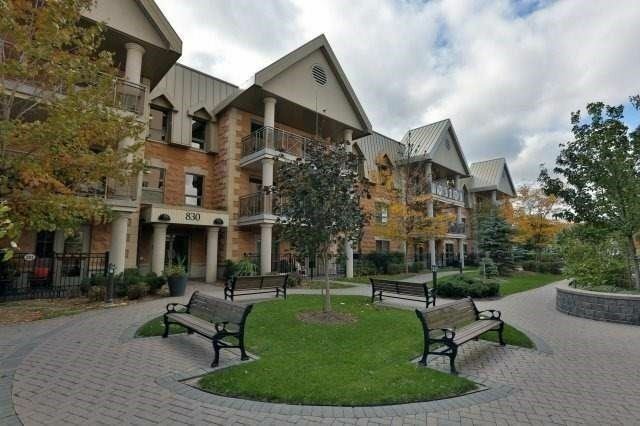 Well Managed Complex With Low Maintenance Fees! Prof Landscaped Front! New Doors,Windows,Roofs! Extensive Parking For Guests! Rare Opportunity For One Of The Few Remaining Lots To Develop In This Prime Location!! 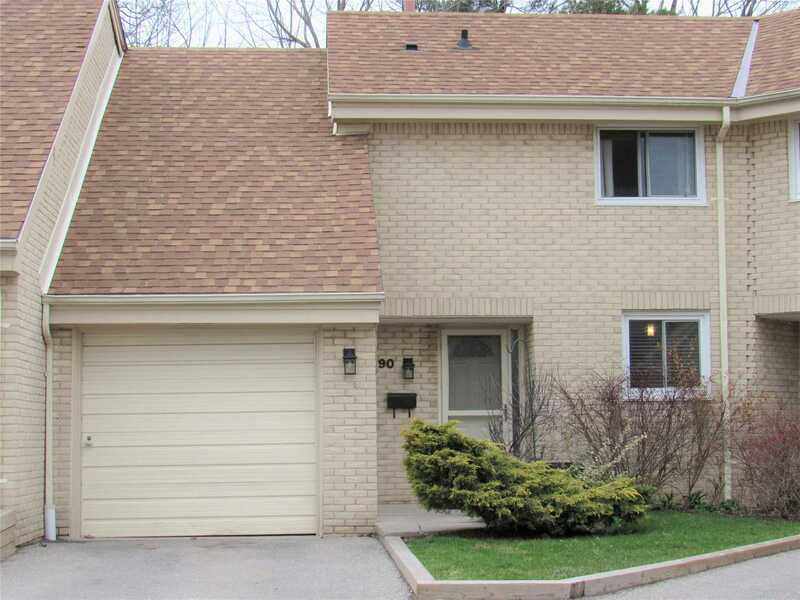 Steps To Downtown Core, All Amenities, Miles Of Trails, Parks & Lake Ontario A Short Walk Away! 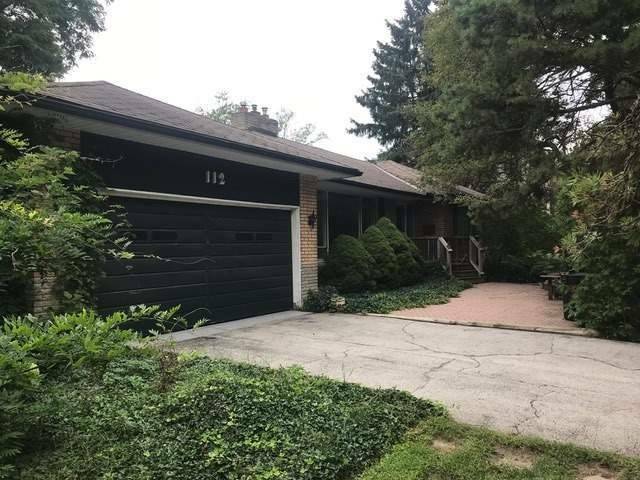 The Original 1429 Sq Ft Bungalow On The Property Can Be Renovated To Suite (Including A Second Storey) .Located In The Heart Of Oakvilles Best School Catchment! 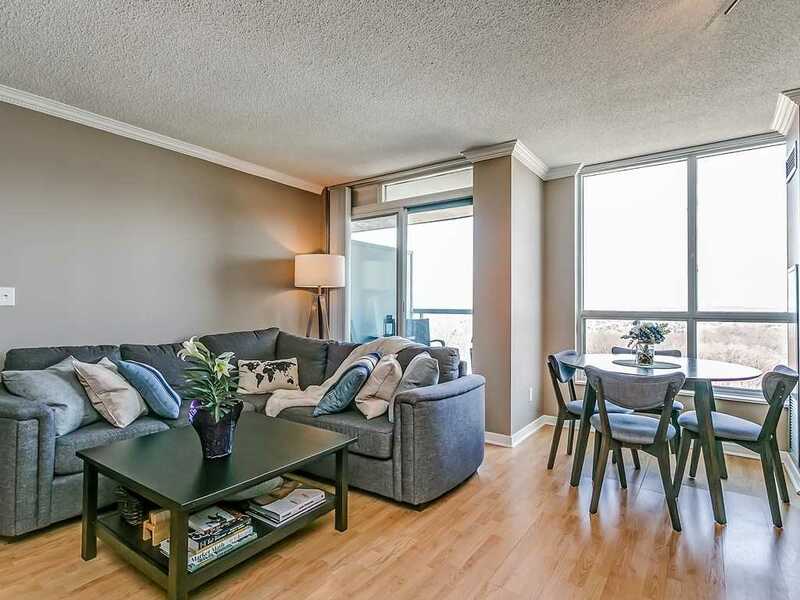 Beautifully Upgraded 1275 Sqft Rockefeller Corner Unit With Ensuite Laundry, Balcony & Solarium That Is Opened Up To Spacious Living Area. 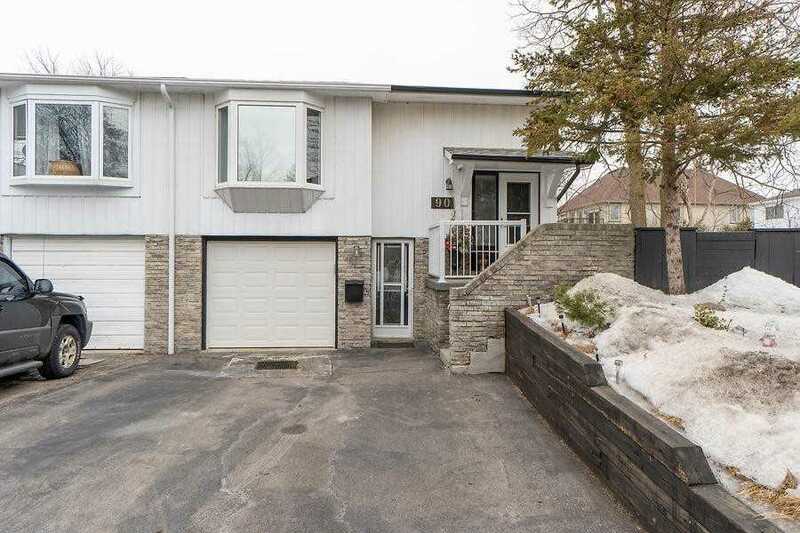 Extensively Renovated & Lovingly Maintained, Boasting Wall-To-Wall Windows. 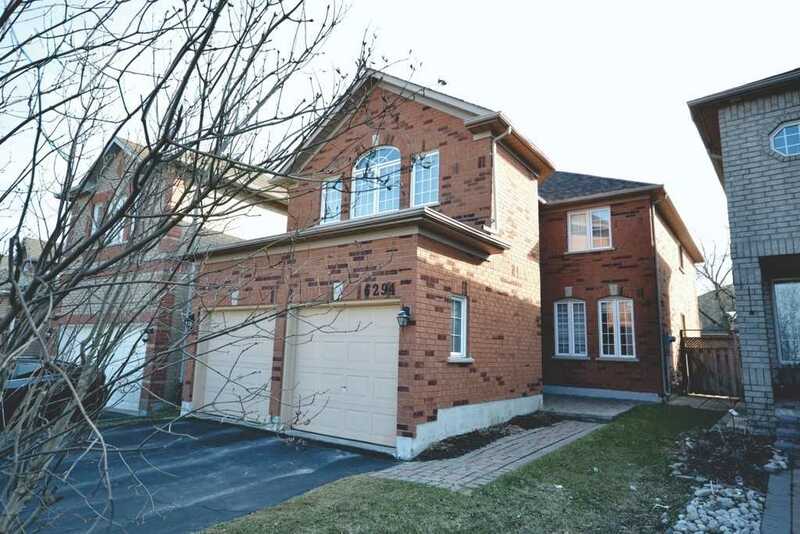 All New Engineered Hardwood Flooring Throughout & Upgraded Ceramics In Hall & Both Bathrooms. 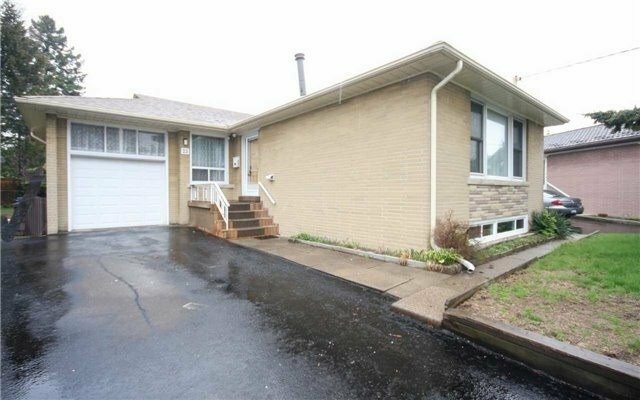 Spacious Walk-In Laundry/Storage Area With Upgraded Doors. 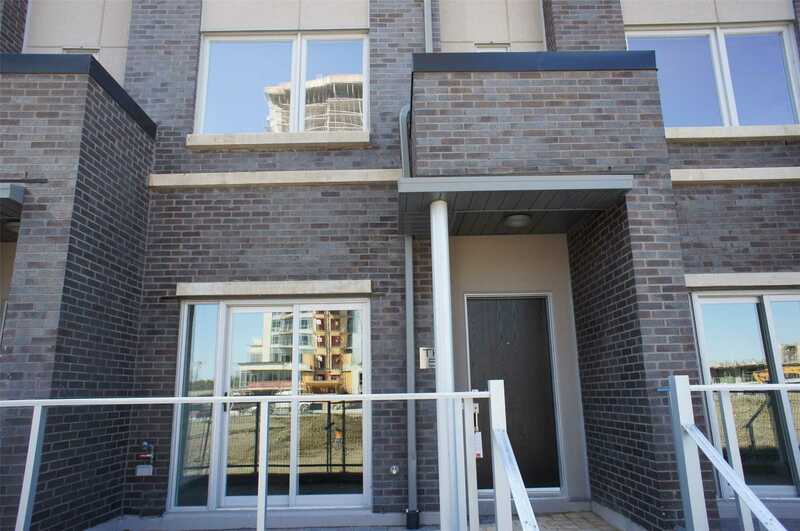 This Fabulous Huge & Spacious Newer Lower Legal 2 Bedrm With 1 Washroom Available For Rent. Ideal For Small Size Family.Features Newer Full Washroom & New Laundry Room.Newer S/S Stove & Newer Shared Washer/Dryer.Eat In Kitchen & Foyer With Newer Granite Floor,Newer Mirror Closet Great Location Of Thistletown, Great Schools & Great Neighborhood.Close To Highway & Major Streets.Previous Taken Photos On Mls.Seeing Is Believing. 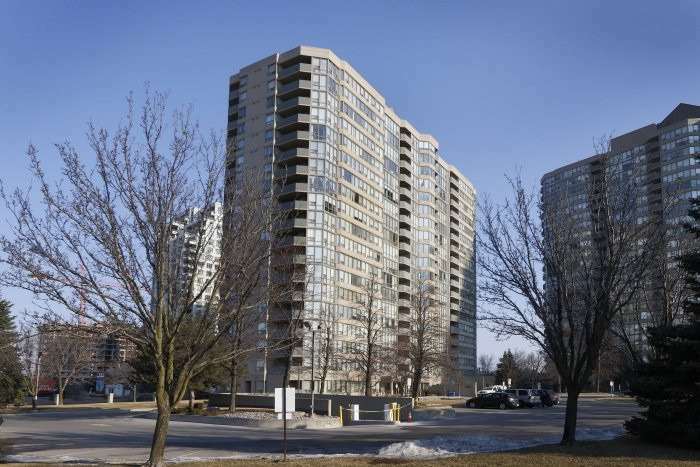 Luxurious Main Floor Condo In Lakeview By The Park. Beautifully Renovated Kitchen & Bathroom. Across From The Lake With Beach Waterfront Access. Bike/Walking Trails! Steps To Transit & Go. Fantastic Unit, Rare Buy! Laundry W/Storage. Great Amenities Include Gym. Weight Room. 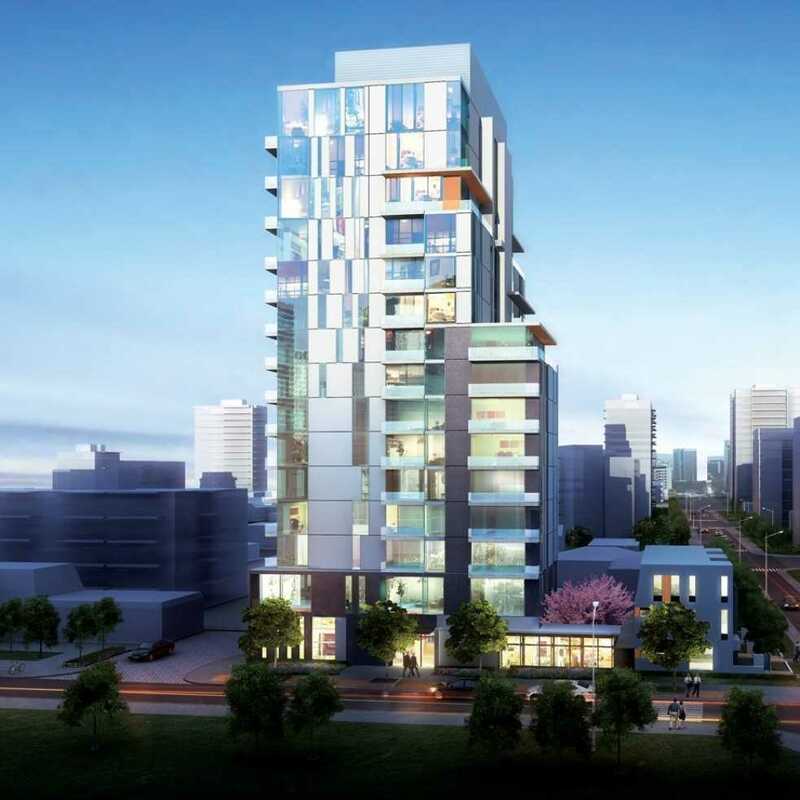 Welcome To Amazing Suite In The Sky In Gated Parkway Place! Million Dollar Panoramic View Of Lake Ontario,Cn Tower,T.O. Skyline. Sunbathed Through: Wall 2 Wall&Floor 2 Ceiling Windows. Designer Decor. 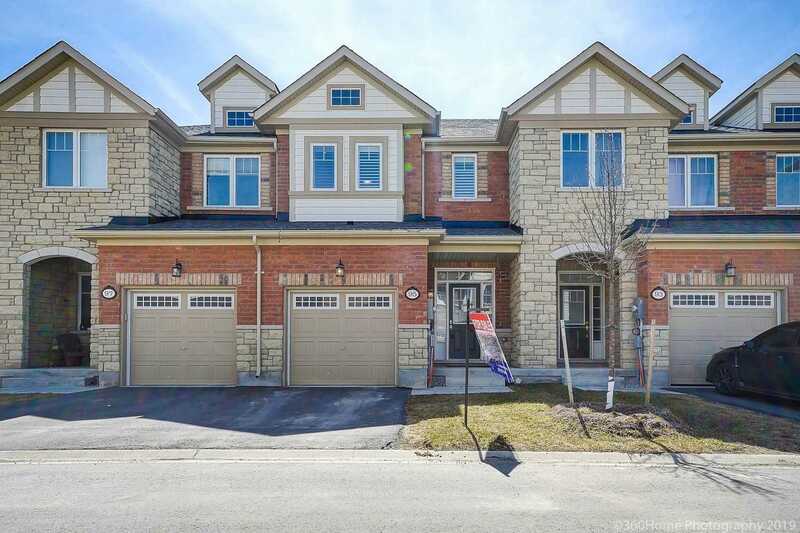 Spacious Main Floor Offers: Great Room, Balcony W/Dinner Table & Natural Gas Bbq, Dining Room, Kitchen W/Ample Cabinet & Counter Space, Breakfast Bar.2nd Level:Master Oasis: Sitting Room,Queen Sized Bedroom, 2nd Balcony, W/I Closet, Soakers Tub.2nd Bedrm. 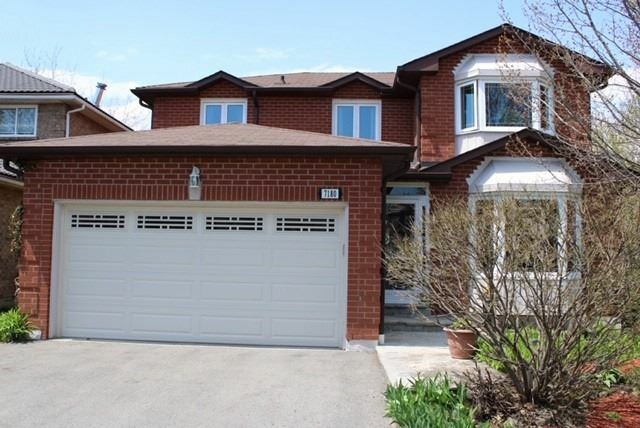 Truly Stunning 3 Bdrm Semi Detached Mattamy Home In The Much Sought After Beatty Neighborhood. See The Pride Of Ownership, Thousands Spent On Upgrades. Nestled On A Quiet Street, Steps From An Area Park. Bright And Spotless, Move Right In. Pot Lights And California Shutters Thru Out. Breakfast Area W/A Walk Out To A Backyard Oasis. Enjoy Entertaining On The Professionally Finished Deck. Entrance To The Inside From The Garage. Walk To Primary Schools. 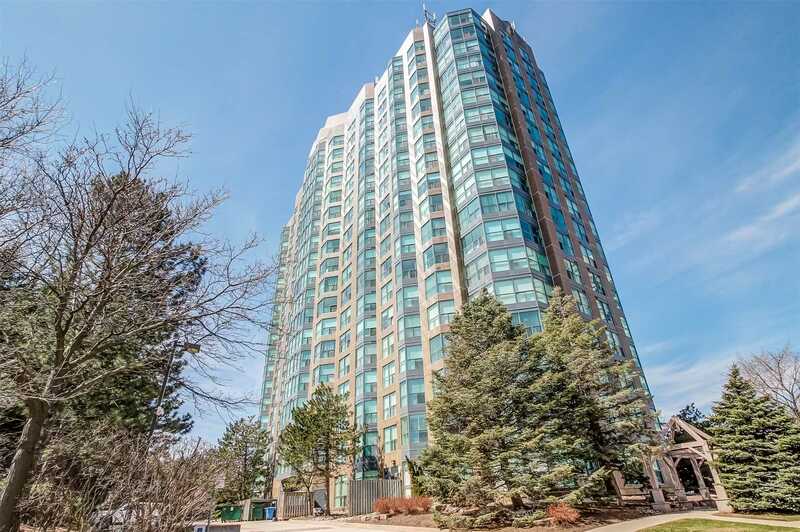 Dutch Clean, Bright &Spacious Corner Suite W/ Floor To Ceiling Windows W/ Western Exposure. Boasting Amazing Sunsets. 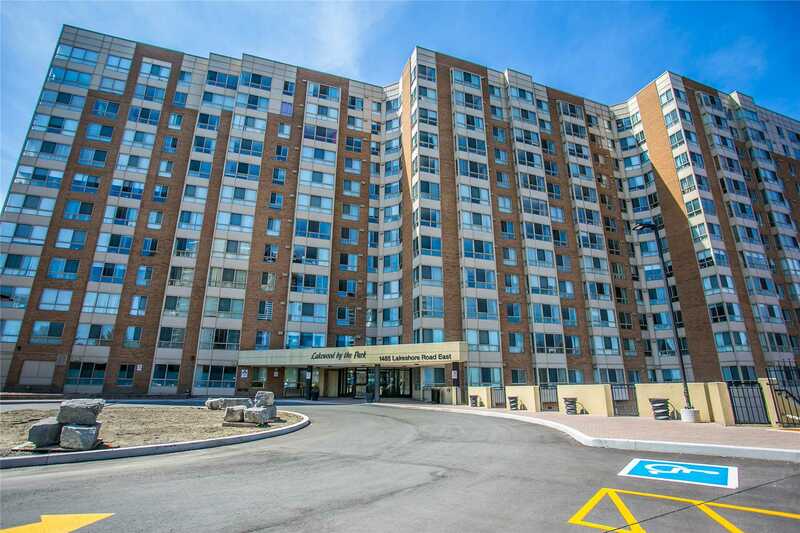 Tastefully Renovated, Well Appointed Unit W/ Large Foyer, Bright+ Open Kitchen W/ S/S Appliances, 2Br+2 Bath+ 2 Parking. 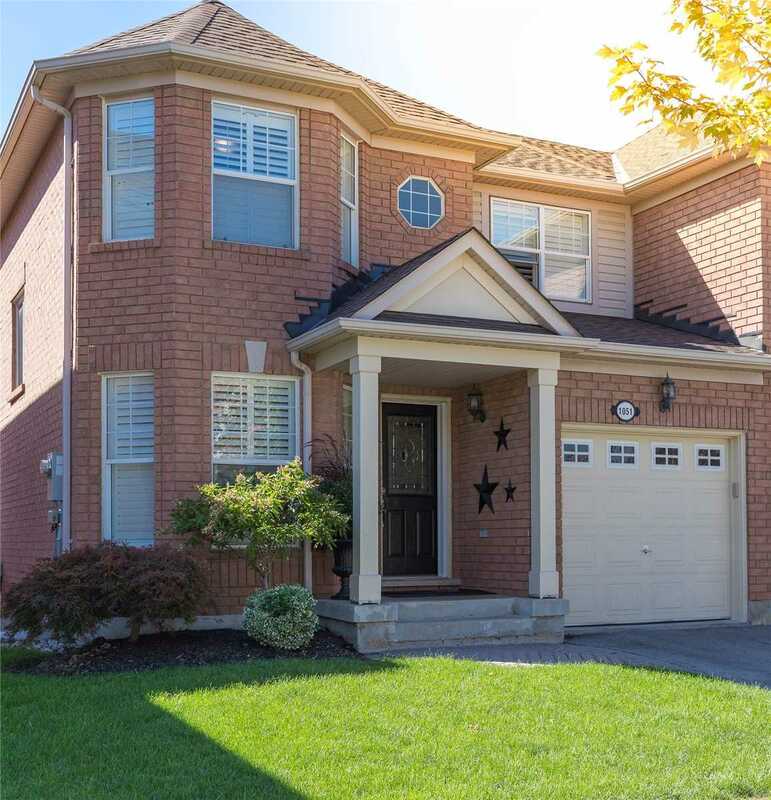 Located In Sought After Eagle Ridge Gated Community Surrounded By Ravine Walkways+Trails. 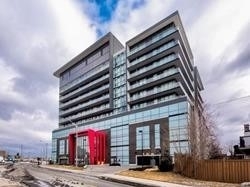 Million $ Rec Centre W/ Indoor Pool, Hot Tub, Sauna, Gym +Much More. Amazing Unit. 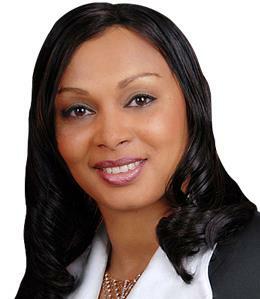 Bring Your Most Discriminating Buyer! 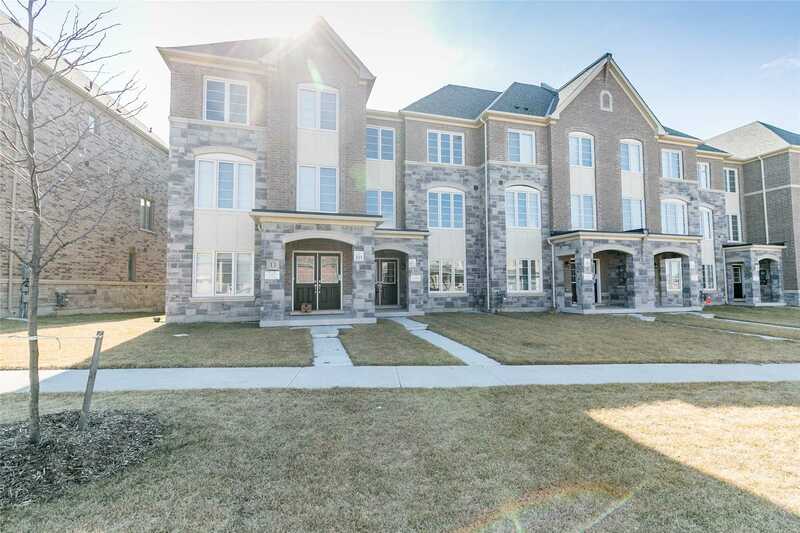 Prestigious Millstone On The Park In Highly Sought After Location Close To Oakville Hospital, Parks, Shopping And Reputed Schools.Offered With Two Underground Parking Spots. 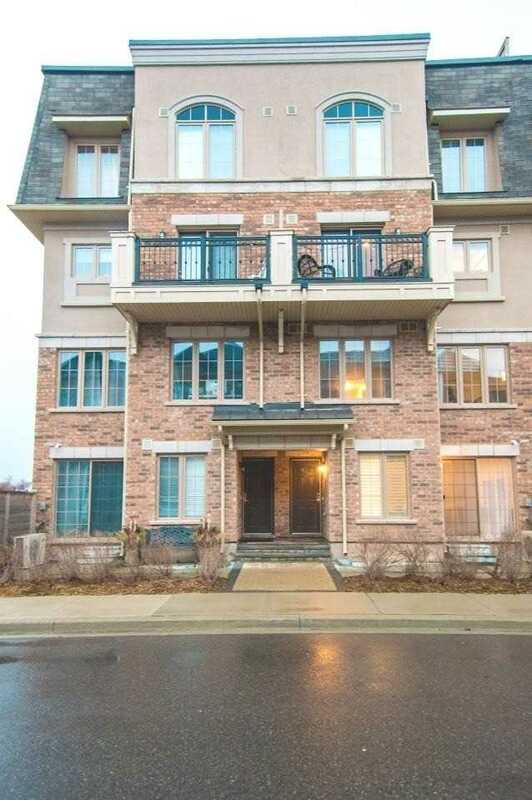 Immaculate Ground Floor Unit With Walkout To Front Patio For Summer Fun. 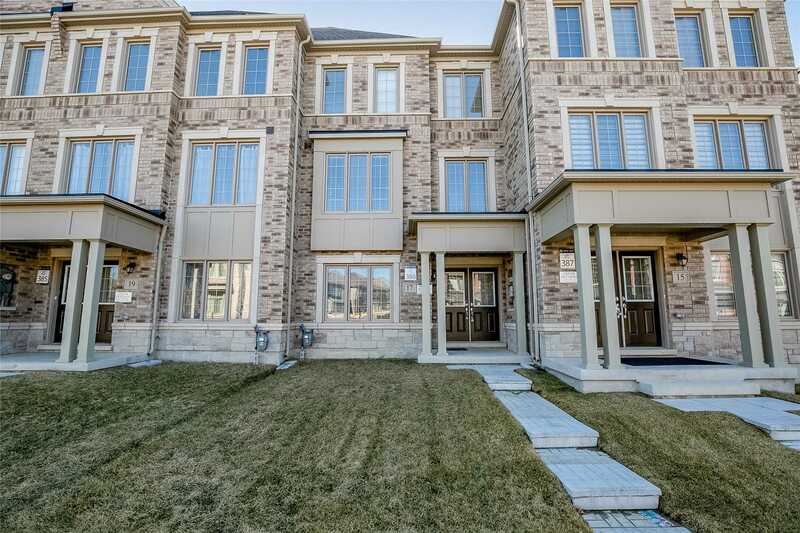 Extremely Well Managed Complex With Very Low Maintenance Fees.Beautiful Unit With Stainless Steel Appliances,Granite Counter Tops, Upgraded Baths And Much More.